Hostal Eloisa is situated in Quito. The rooms have a flat-screen TV with satellite channels. Some units include views of the garden or city. The rooms are fitted with a private bathroom. Mindo is 36 km from Hostal Eloisa, while Papallacta is 47 km away. 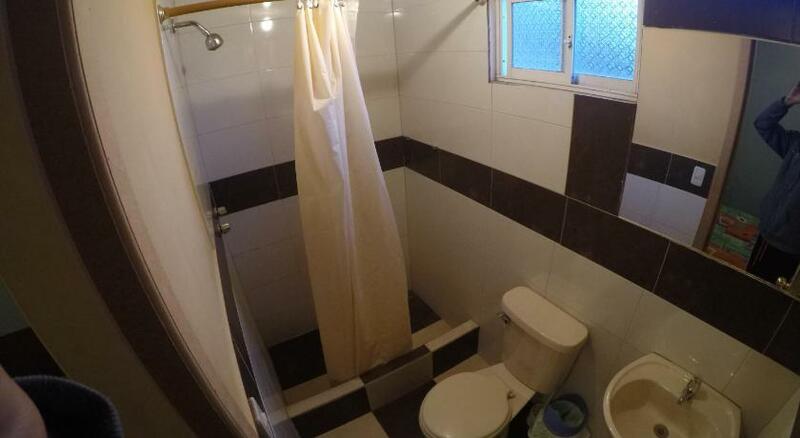 Quito Mariscal Sucre International Airport is 11 km from the property.